Brokers and agents, looking for that perfect creative office space near a great location? A partnership with Sandhouse makes things simple while you earn your commission. Our experienced sales staff will handle the tours and answer all their questions. Sandhouse cooperates with brokers on any office lease at our flagship building in Hollywood right on Sunset Blvd. Our full service office comes with all the amenities needed, you can learn more about everything we offer. You’ll see why Sandhouse offers the best spaces and places to lease in your town. We also offer classrooms, conference room rentals for meetings and events. Give us a call to learn more how we cooperate with brokers or send us an email below and schedule a tour with your client. We’ll help guide them to that perfect space. Terms and conditions apply. We know that it takes the proper community and the precise environment to bring an awesome vision to life. Miami private offices for lease can provide the space that knows how to make your business succeed. Making abundant ideas come to life means sweat and hard work, and it takes the right place and team. Supporting this idea is important so that your vision can grow from seed to completion. The greatest athletes have places where they can grow and train. They have coaches, gyms and people from which they can get relevant feedback. That’s where Miami private offices for lease come into play. Their goal is to give local businesses the opportunity to intensify and accelerate their accomplishments. To garner their achievement, it necessitates more than imaginative success. It requires an inspired environment to foster that instinctive energy. 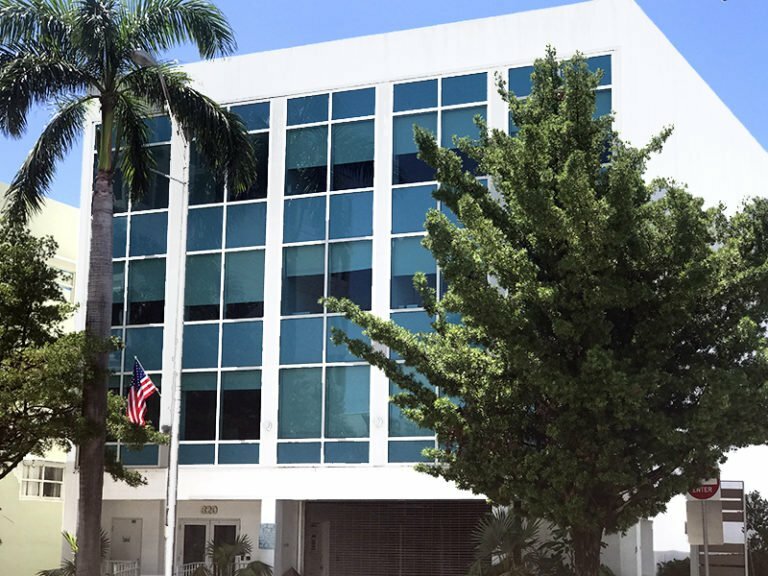 Miami private offices for lease foster Florida’s community spirit. That’s why we take it to heart and build a co-working environment that places companies in a position to experience their best growth. Our spaces provide benefits and distinctive flexibility that ensure to meet the demands of any business. The spaces are flexible and offer design options that grow with you. Build spaces for your brands, discuss ideas with your co-workers in meeting rooms or just work at a table. Miami private offices for lease have the right solutions for your business and offer simple pricing. Take a break in the lounge, play some ping pong or hang with a neighbor in the recreational space. We understand what creative thinking is about, and we dedicate our places to make yours as welcoming as possible. When you join Sandhouse and lease one of our Miami private offices, you can learn about what drives us to make others succeed. Los Angeles and Miami Private Offices, Coworking Spaces, Virtual Offices, Classrooms & Conference Room Rentals.